When you want to Transfer Money To Another Bank Account, it doesn’t always mean that you have to wait in a queue for the whole day in the bank. With access to online banking, you could always transfer your money from one bank account to another via your smartphone too without having to go to the bank. Let’s see how we can do that! How To Transfer Money To Another Bank Account? It depends on the amount of money you are transferring there are a few steps and some tricks you need to know before you transfer your precious money. Get all the information and data all together such as pin number, routing number, the name of the bank you are transferring your money, etc. to make it go through you can get these type of information like on a cheque. Remind the name and the address of the bank you are transferring the money. How much time it will take to the process of transferring money to complete? Many banks allow transfer of minimum $1000 but some banks can let you transfer some more. Move Money Between Your Own Accounts: if you want to transfer your money within your own accounts, Bank-to-Bank Transfers will be the best to choose. But you will require the account numbers, routing numbers and a proof of both of the accounts that you are the one who owns both of the accounts to link both of the accounts together. Log-in the account you will send from and search for the option “add an account,” “add external accounts,” or “link accounts” in the customer service area. Give the other bank’s routing number as well as your account number at that bank. After submitting that information, do not forget to verify that you own the external account. This method is the easiest and not so confusing method to transfer the money if you own the two accounts, you can use applications such as PayPal, wire transfers, etc. It depends on the amount of money and also the day you are transferring your money this process may take some time. Using wire transfer you can also transfer money internationally easily you just have to add a SWIFT code, national Id, IBAN of the bank which will get the money. Remind the name and address of the bank again. But you have to some extra fee to use this feature about $10 up to $40 it also depends on the amount of the money and the transfer range. 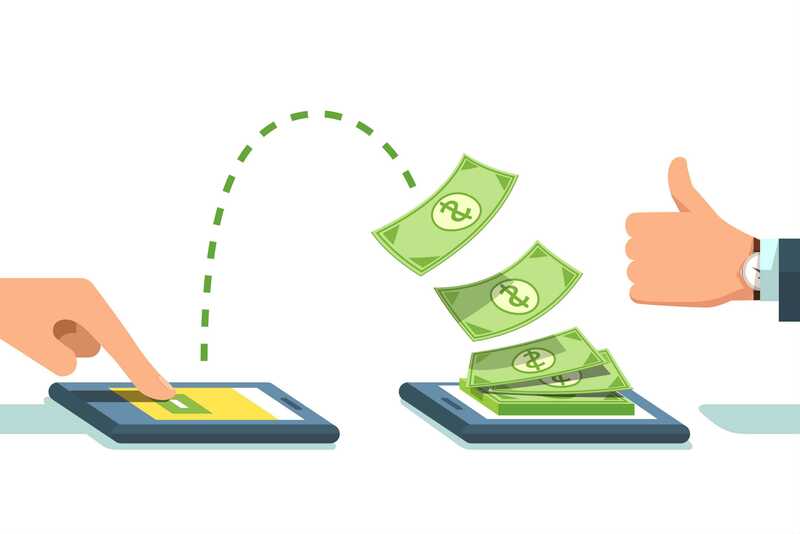 Nowadays we send money to other places through the phones using some specific apps to the other device, this is also known as peer 2 peer payment service. These type of apps are popular because it is very easy to send a small amount of money quickly through these apps. Such as PayPal. Today many banks have started giving these types of offers and by these offers, you do not even have to create an account. 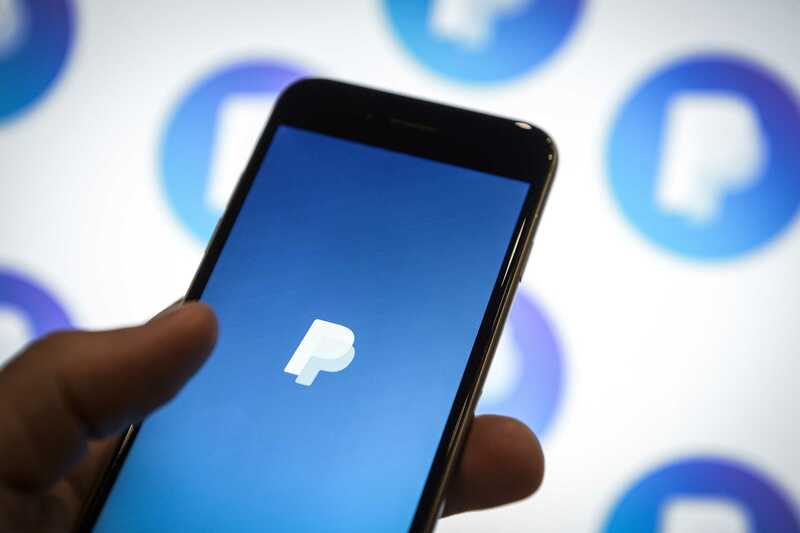 PayPal is the most popular service application nowadays, and it is also very easy to use there is also no extra fee to transfer money. 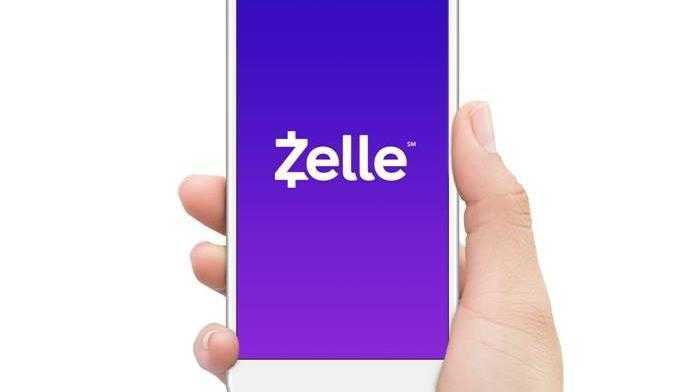 Many banks provide free or cheap p2p service by using Zelle, pop money by choosing the personal payment option. 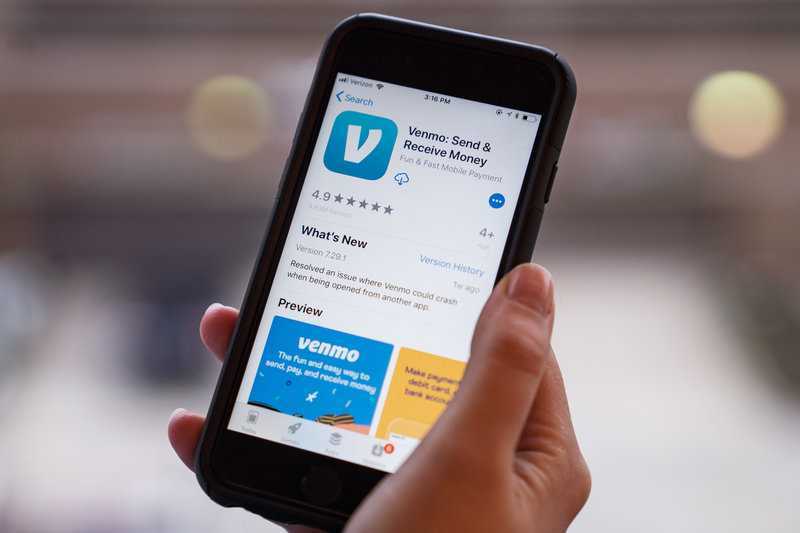 Venmo is just like PayPal and it is also owned by PayPal. The transfers are mostly free but if it comes from a credit card then it requires 3% fee of the total. Google Pay is also similar and very easy to use, it can also be synced with Gmail. Do not share any information about the accounts or transactions to anyone, beware of frauds. Well, that is it you are all ready to transfer your money, yay!!! Thank you for visiting, hope you like this article and I hope you have got your information to complete the transaction and if you do like the article please let me know at the comment section down below and if you do not. Why??!! Please let me know what is missing I will correct it, and if you have further queries you can also comment down below in the comment section, thanks once again.